There were several children that Ares and Aphrodite had. Those were Eros, Deimos, Phobos, Harmonia, Anteros, Pothos and Himeros. Get facts about Aphrodite here. 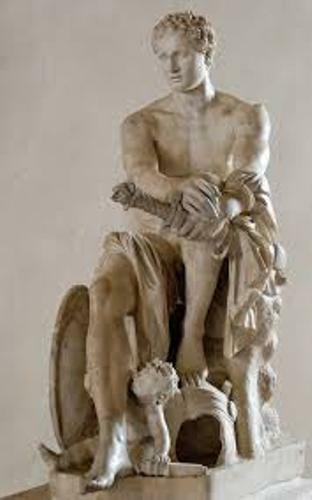 Gigantes was the enemy of the Olympian gods. Do you know that Ares helped other Olympics gods during the battle with Gigantes? He also killed the fierce monster, Echidnades. Ares and Aphrodite were not husband and wife. Both committed adultery. Aphrodite was the wife of Hephaestus. Her husband knew both of them committed adultery. Hephaestus caught Ares with an invisible net. You can see the picture of Ares with his chariot in the battle. Do you know that the goddess of discord, Eris always accompanied him? One of the biggest wars in Greek mythological stories was the Trojans war. During the battle Ares fought for the Trojans. However, he was wounded during the battle. 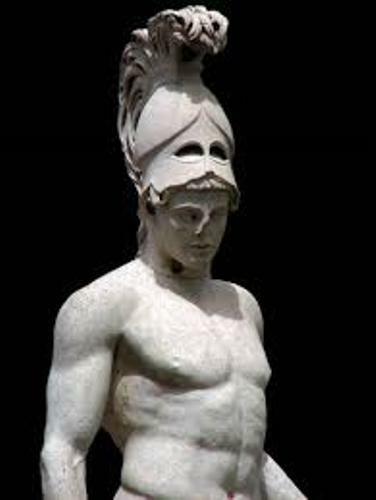 Ares was taken from the ancient Greek language. It means battle. 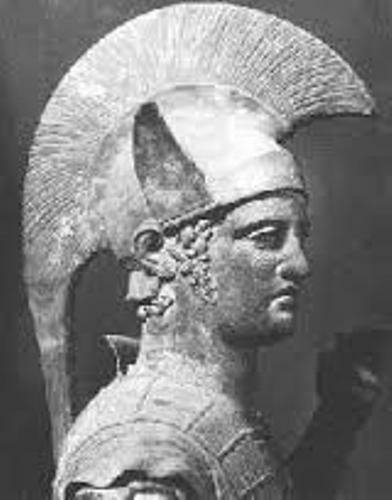 Ares is always associated with the violent and physical aspects of war. Athena was his sister. She is always called as the goddess of war. But she was linked with the military strategy and generalships. He only had a small role in Greek mythology. People focus more on him abundant off springs. He had myriad love affairs. 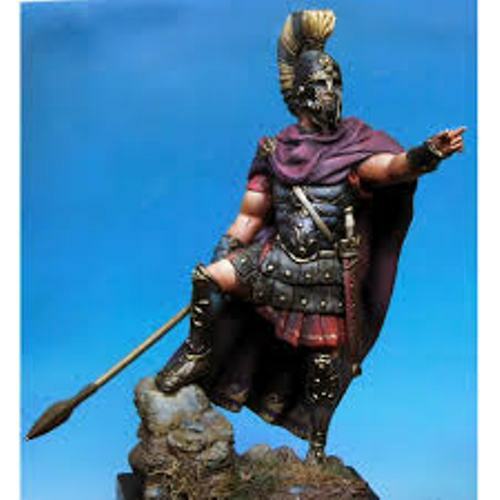 Ares often got sacrifice before the armies went to the war. In Sparta, the cult of Areas was assimilated with the sacrifice of dog to Enyalios. Other companions of Ares during the war included the Makhai, Kydoimos, Alala, “Hysminai” and Hebe. Find out another mythological character in Arachne facts. Let’s find out the characters of Ares. He was strong, agile, and powerful. He was symbolized with dog, burning torch, bronze armor, owl and woodpecker. He was seen as the champion of the gods. He had two siblings. Both were Hebe and Hephaestus. 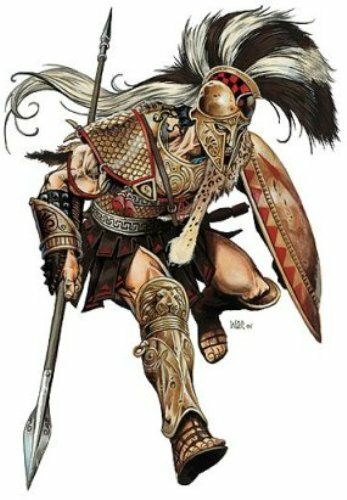 Are you satisfied with facts about Ares?